Subscription Products: Your favorite products delivered to your doorstep! Sign-up for a monthly subscription of About Time Protein Coffee- no contract, no fees! Convenience meets healthy lifestyle. 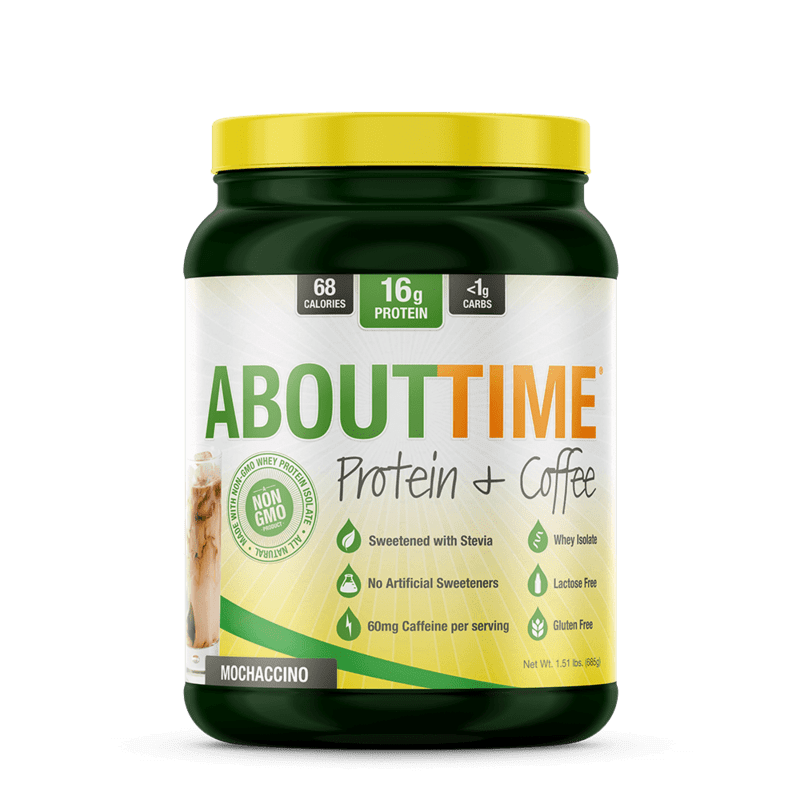 Protein + Coffee: About Time Protein Coffee is a delicious blend of 16g of our nonGMO, SOY free, whey isolate plus Mexican Coffee. Make delicious and healthier iced Mochaccinos. 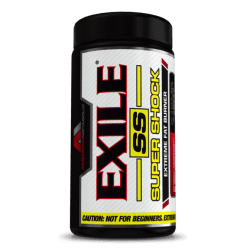 Each serving contains 60mg of caffeine. About Time Protein & Coffee is perfect for pre or post workout, mid day snacks, or weight management. 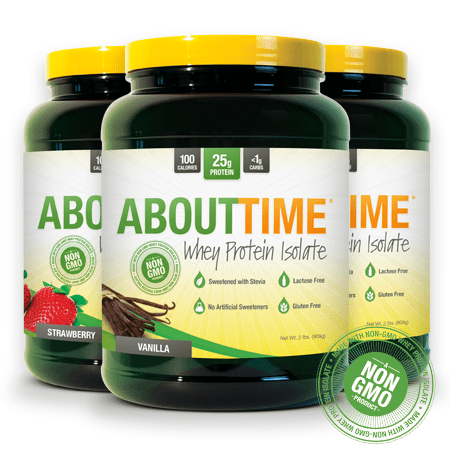 About Time is simply the cleanest, best-tasting protein family of nutritional products on the market today. 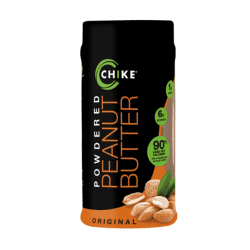 Whether you’re looking for a whey protein isolate, a pre-workout supplement, on-the-go snacks, or a vegan protein, About Time has a high quality product designed to meet your needs while tasting great. At About Time, we are passionate about nutrition. That’s why we design our products to be nutritionally superior to other options without resorting to artificial flavors or artificial sweeteners. 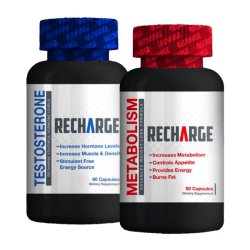 Trust us, your body will feel the difference. 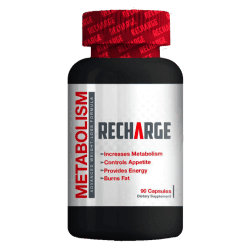 Our Natural products are ideal for everyone, including athletes in training, those leading an active lifestyle, and those looking for help with weight management or other clinical nutrition needs.